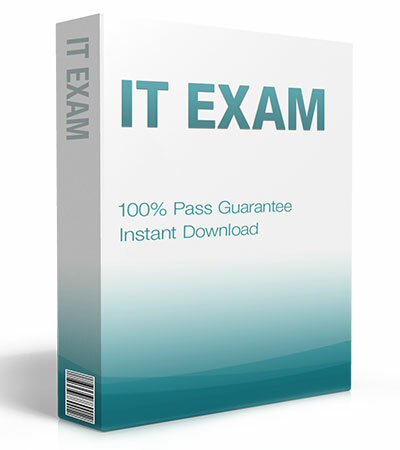 Want to pass your Administering and Deploying System Center 2012 Configuration Manager 70-243 exam in the very first attempt? Try Pass4lead! It is equally effective for both starters and IT professionals.